Grime artist Paigey Cakey has kicked off 2019 with the release of a ten-track mixtape, Flavours. 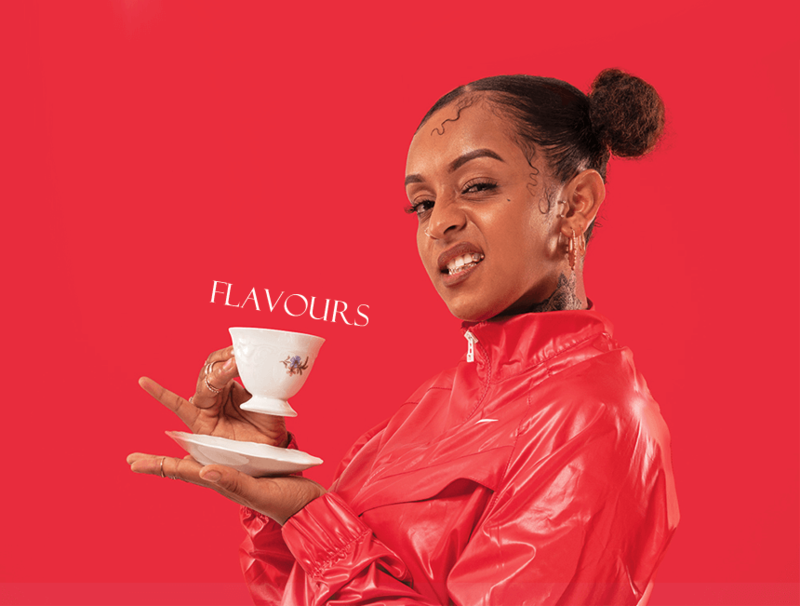 Featuring contributions from Monique Lawz, Ard Adz, and Mulla Stacks, Flavours is Paigey's second release of 2019. It follows up from January's 'Say Go' and 2018's 'Drip Ice', further establishing Paigey Cakey's reputation as a prolific and dominant force in UK grime and urban music. The lead single from Flavours premiered on GRM Daily this week. The video for 'Motorola' sees Paigey living it up stateside, delivering a much-needed dose of sun-soaked escapism. Building on her typically cocksure sound with an irresistible tropical-pop flavour, the track continues Paigey's hot streak into 2019. Paigey recently performed alongside Dat Brass and Toya Delazy at MN2S' Spotlight Showcase event at Camden Assembly.